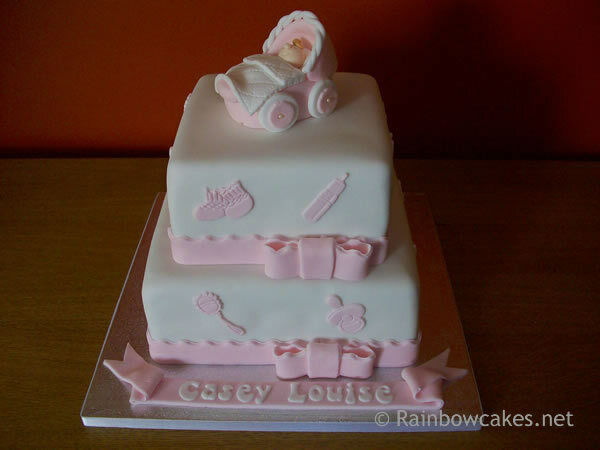 A Christening or Naming day is a special day for the whole family, but too often involves Mum (or Dad) running around to get everything in order. 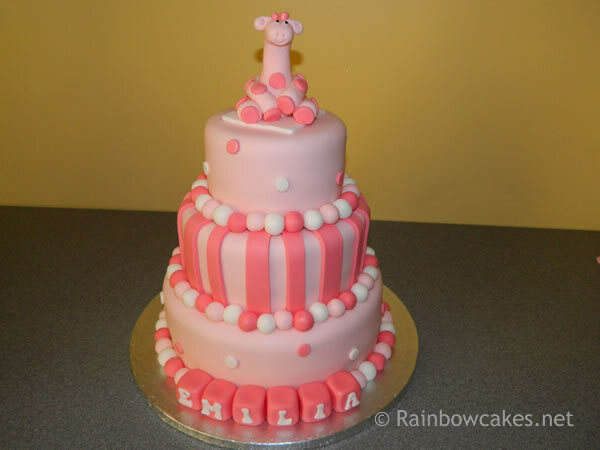 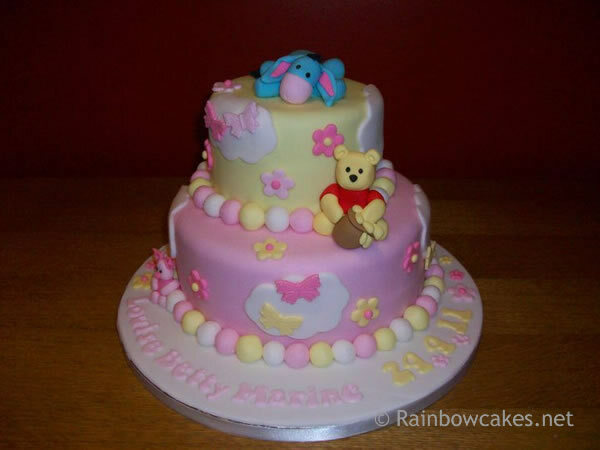 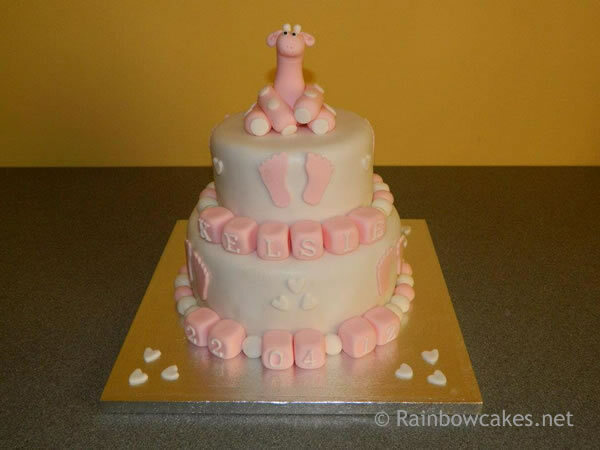 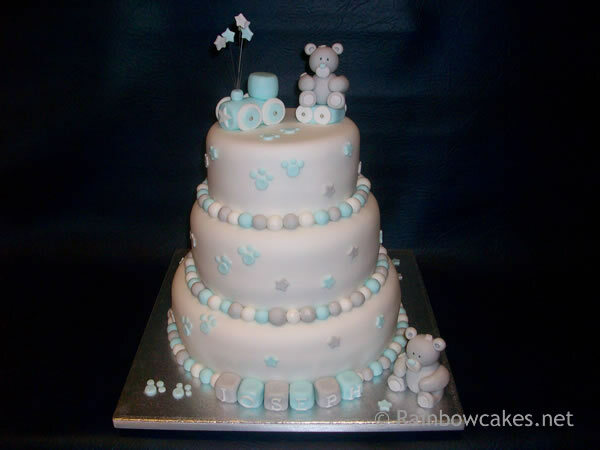 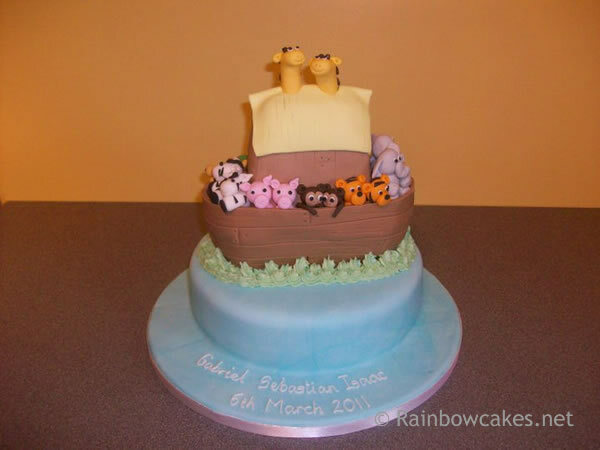 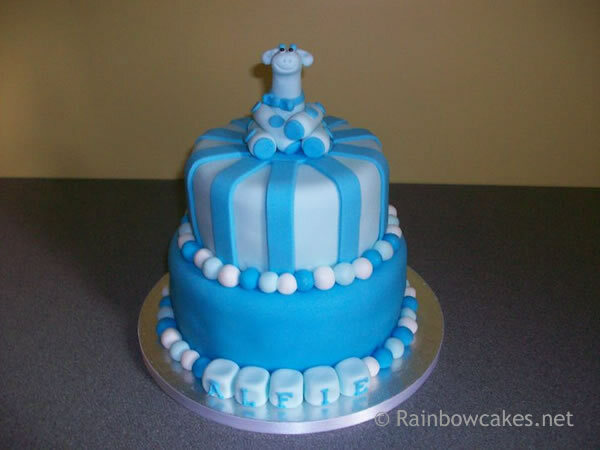 We have loads of ideas for or you and with our standard 2 tier cakes starting at just £50 you can have a real feature at your celebration-just in case the baby isn’t enough! 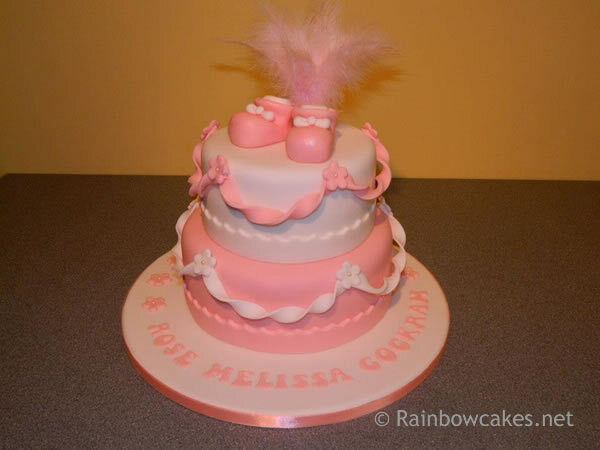 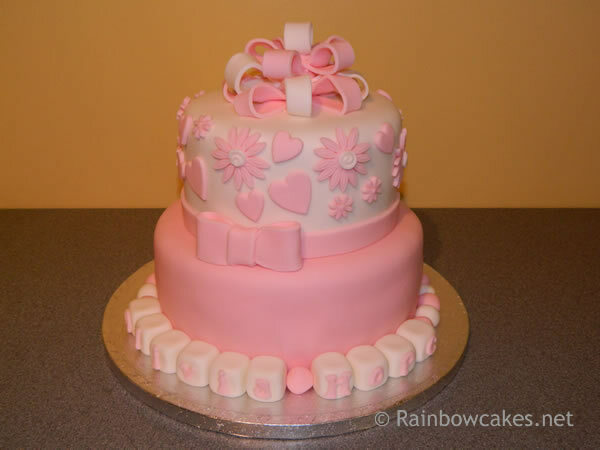 Take a look at some of our recent cakes or give us a call with your ideas and we will put a design together just for you.